Enjoyable, encouraging stories filled with relevant life issues, and Godly principles and up-lifting prayers. You’ll laugh! You’ll cry! You’ll see God! 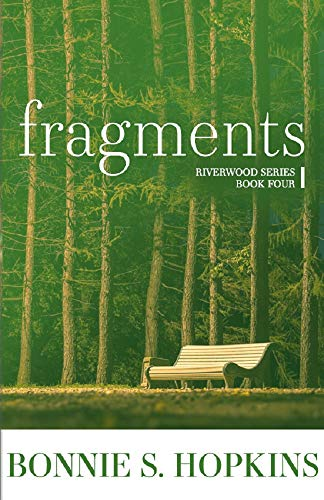 Visit my books page to learn more about Fragments as well as all my other books.